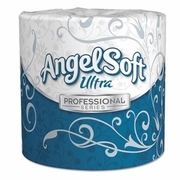 Premium, soft, thick, two-ply tissue satifies demand for the "at-home-comfort away from home". 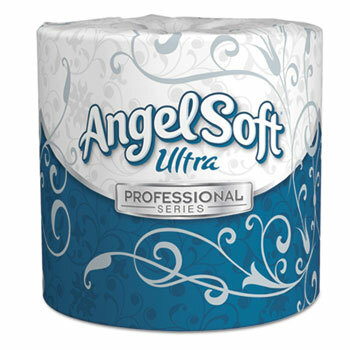 This tissue is ideal for high-end offices, premium lodging facilities and other businesses requiring top-quality bathroom products. White, 4.5 x 4.5 sheets. Individually wrapped 400-sheet rolls. 60 rolls per case.